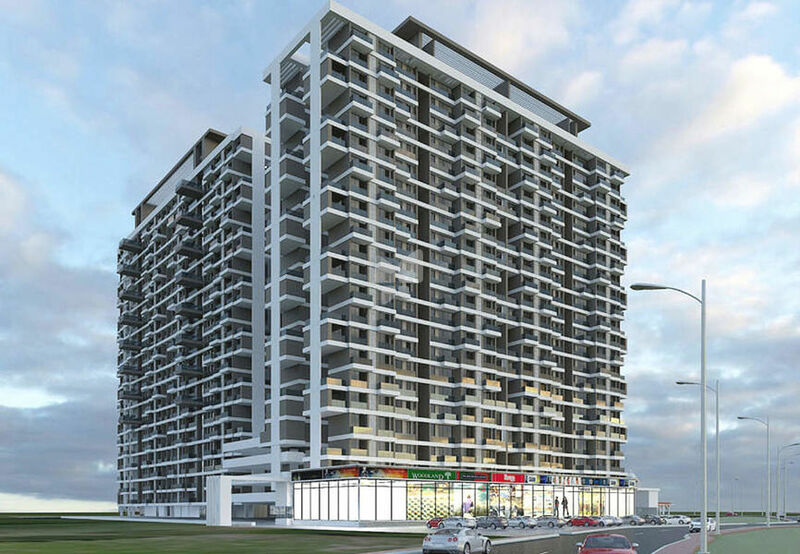 How Far is Proviso BKS Airoli Apartments? The new project of the Proviso Bks Airoli Apartments is being set up at the Airoli region which is situated in Mumbai. This project offers spacious and premium apartments. The neighbourhood has all the necessary destinations like schools, Hospitals, metro stations, petrol pumps, Hospitals, Banks, ATMs, market, bus stand, office complex, parks etc. The total number of apartments offered by this project is plenty. The other facilities offered by this project are a gym, intercom services, a swimming pool, lifts, rain water harvesting system, power back up, car parking, a multipurpose room, water supply facility through bore well, club house, a playground area and much more.